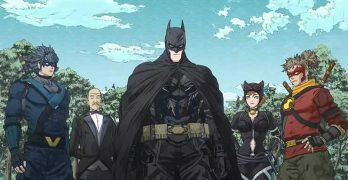 A fantastic, action-filled, visually stunning anime take on the classic Dark Knight character. 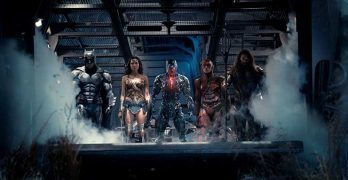 Filed Under: Action, Animation, Anime, BD & UHD BD, DC Comics, Superheroes, Warner Home Video Tagged With: Action, Animation, Anime, Batman Ninja, DC Comics, Superheroes, Warner Bros.
An often confused and slow off the ground DC Universe film hampered by the lack of a big screen history of many of these ‘new’ superheroes. 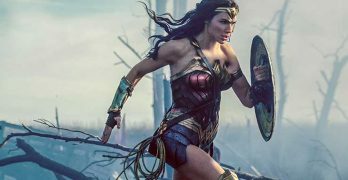 ‘Wonder Woman’ helps keep DC’s Extended Universe alive with a solid superhero origin movie and satisfying solo debut for this feminist icon. 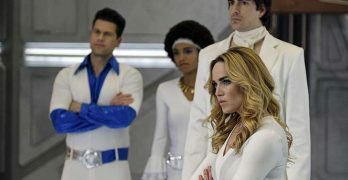 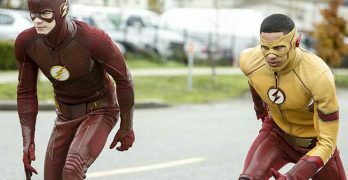 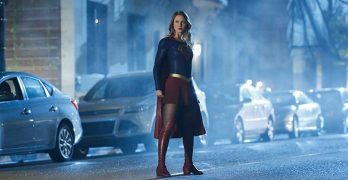 The speedster faces the perils of changing history with time travel in the in a convoluted story arc that is still one of DC’s strongest show TV series. 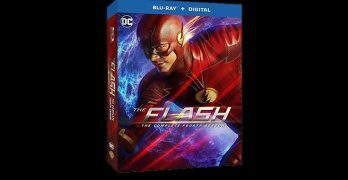 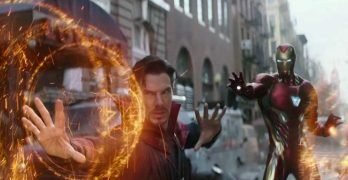 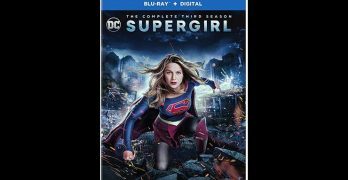 Filed Under: Action, Adventure, BD & UHD BD, Drama, Superheroes Tagged With: Action, Blu-ray, Candice Patton, Carlos Valdes, Comic Books, Danielle Panabaker, DC Comics, Grant Gustin, Season 3, Superheroes, The Flash, the flash season 3, Warner Bros. 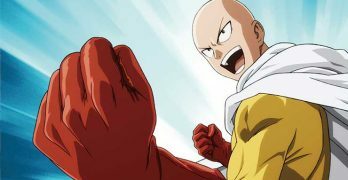 The anime adaptation of this popular manga packs a powerful punch — and so does this Limited Edition set from Viz Media.